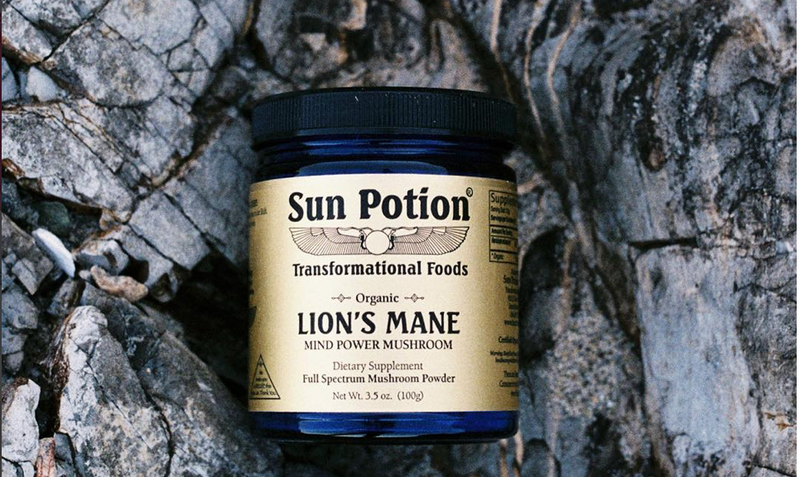 Sun Potion Transformational Foods is dedicated to health, happiness and well-being through the use of medicinal plants, superfoods and tonic herbs. We source the planet for potent, healing substances with the ability to transform consciousness and health. We work with suppliers who can meet our stringent quality standards and commitment to purity. We only source Organic and/or Wildcrafted products and we never use ingredients that have been chemically treated in any way. Sun Potion products are created and shared with integrity. Owner and Founder Scott Linde developed the company through his own transformational experience with these foods. With a background in Rolfing (Structural Integration), he began to notice profound shifts in his own body and consciousness with the addition of tonic herbs and superfoods to his diet. These shifts transcended the optimum state of well-being he had already sustained in his field of work! The line evolved from Scott's personal motivation to source the highest quality tonic herbs, algae, greens, and mushrooms from around the globe: simply (and perhaps selfishly) because this was what he wanted to put in his body! With the natural tendency to share with others, Scott began to offer the foods to friends and clients, and the company formed in response to the positive shifts in the community's health and organically growing demand for these Transformational Foods.Today, Sun Potion brings the highest quality tonic herbs, algae, greens, and mushrooms available to all in single-ingredient, pure powder, and whole food form. Our vision is to share these Transformational Foods and activate Radiant Health for our global community!